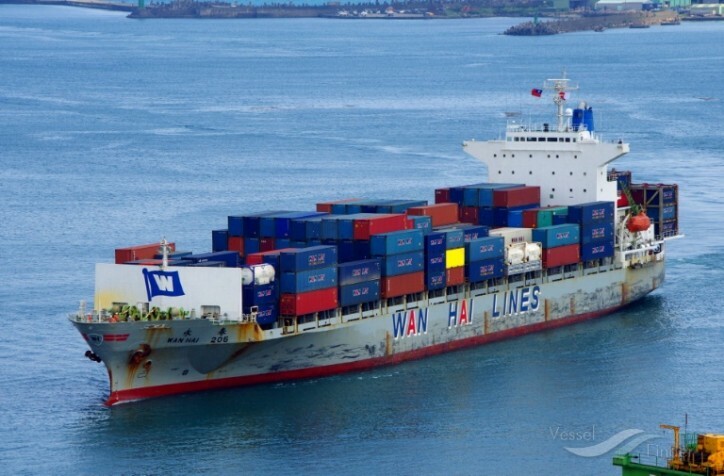 Wan Hai Lines announced yesterday a new service connecting Indonesia, Singapore and Malaysia. The service which will be jointly operated with Yang Ming Marine Transport Corporation is named The Strait- Java 1 (SJ1) Service with port callings at Port Klang – Singapore – Jakarta – Surabaya – Panjang- Jakarta – Port Klang on a 14 days round trip basis. The maiden voyage is expected to call Port Klang on 20th April 2018 southbound.